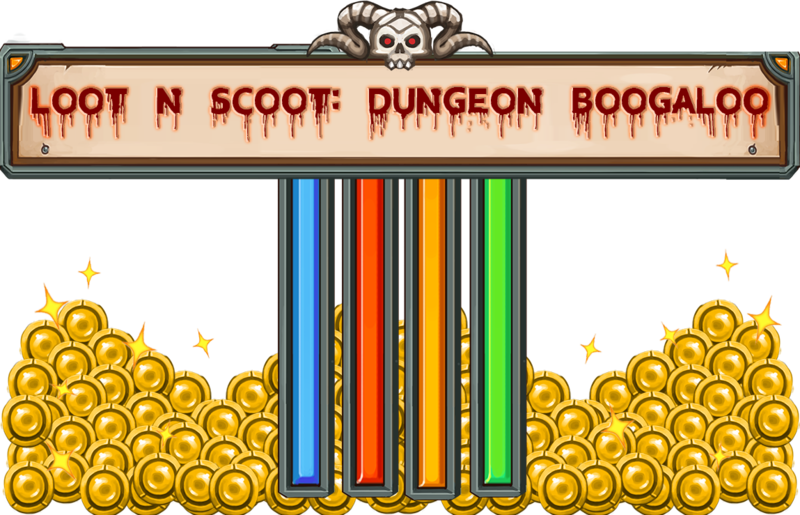 3 Adventurers sneak their way into a dungeon to steal treasure from an evil vampire lord. 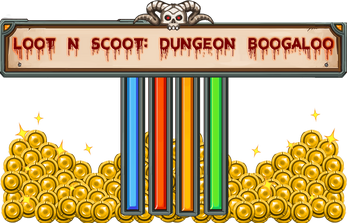 - The 3 Adventurers must collect as much loot as possible to escape the dungeon. Together they can beat the vampire lord, but ultimately there is one winner. He who has the most gold is the champion. - The Vampire Lord is actively trying to stop the Adventurers from stealing his treasures. If he can stop them from stealing enough loot to leave his dungeon in time, then they are trapped and he is the champion. - collect small amount of loot by demolishing crates/barrels and killing skeletons. - carry treasure chests back to your spawn point to acquire large amounts of loot. - Press E to pick up and drop treasure chests. Skeletons randomly spawn throughout the dungeon, but more will spawn from crypts. Destroy them to stop as many from spawning.